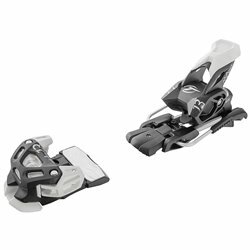 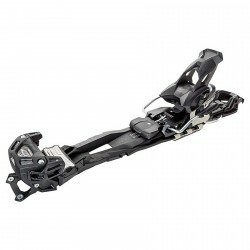 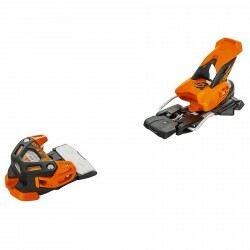 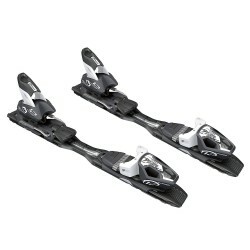 In our online catalog you can find all the best brands of freeride bindings both for ski and snowboard. 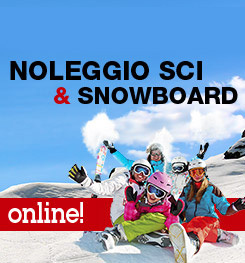 Don’t miss our fantastic deals and our updated new arrivals. 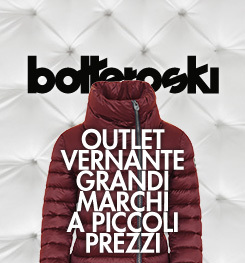 BotteroSki offers you the best, the best brands at unbeatable prices and top level quality. 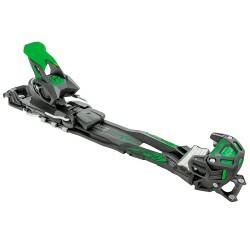 Rely on our experience and choose only the best for your snow days fun.